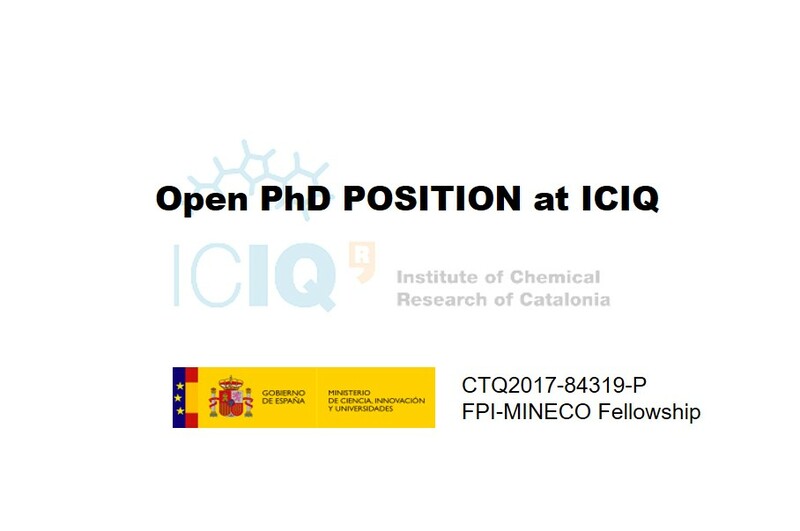 One PhD position (FPI-MINECO) is open in Ballester Group at ICIQ, Tarragona (Spain) in the framework of the project “Molecular and supramolecular containers based on aryl-extended and super-aryl-extended calixpyrroles: fundamental studies and applications” CALIXCONTAINERS. Funded by the Ministry of Science, Innovation and Universities, this Programme, offers contracts covering 48 month period for the training of university graduates who wish to do a PhD at R+D Centers in subjects associated with specific R+D projects financed through the Ministry of Science, Innovation and Universities R+D+i State Plan, or in R+D projects conducted at Severo Ochoa Units or Centers of Excellence. Furthermore, it also funds doctoral course tuition fees and stays at other R+D Centers. The programme is open to students of any nationality. 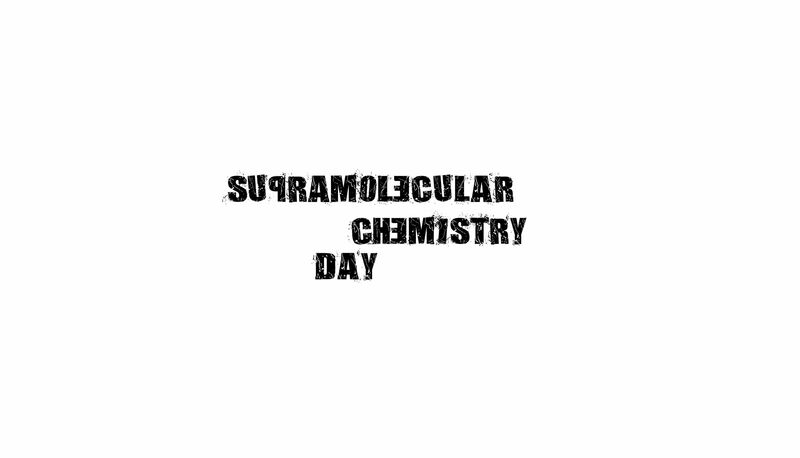 Candidates must hold an internationally recognized Master’s degree in Chemistry with excellent academic transcripts. 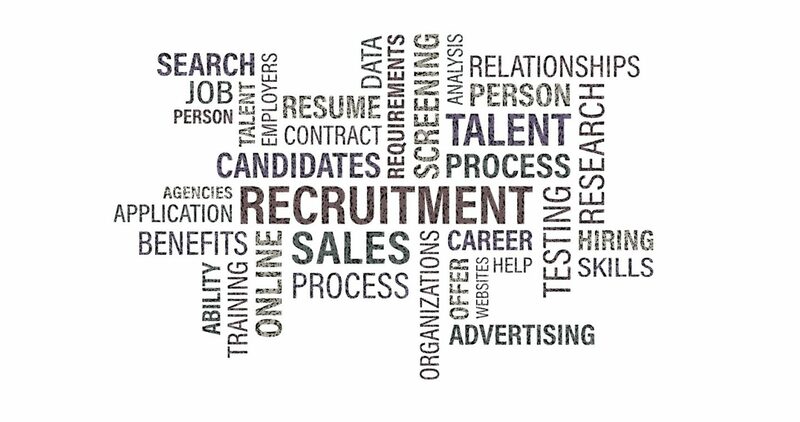 We are looking for highly motivated students with good communication skills. All candidates must have excellent English skills. 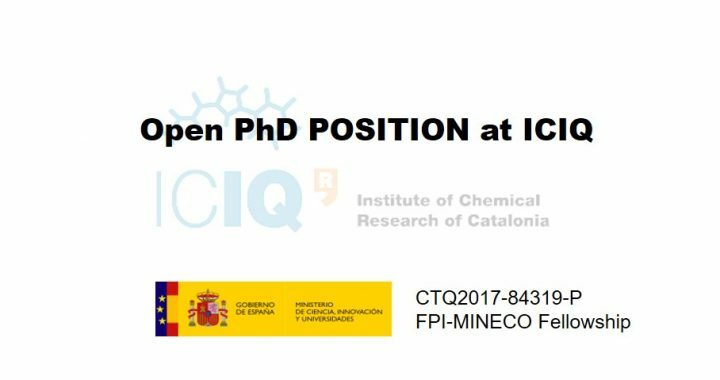 The candidate will be employed by The Institute of Chemical Research of Catalonia (ICIQ) for a period of 48 months. 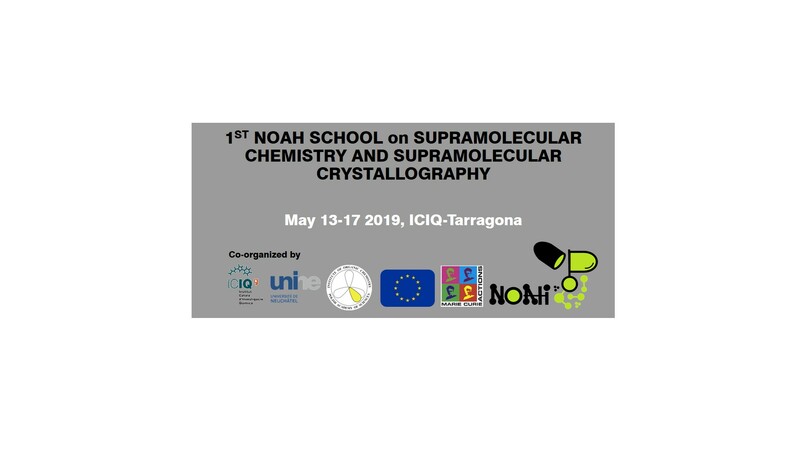 Financial support will cover salary, internships and tuition fees for the doctoral program at the URV (Tarragona, Spain). Estimated starting date is expected for February-March 2019. NOAH will recruit 10 Early-Stage Researchers (ESRs) each with a 36-month contract who will have the possibility to defend a PhD thesis at the end of their individual projects. Each PhD student will be hosted in a beneficiary institution and will receive additional training by undergoing relevant secondments at the industrial and other academic partners’ facilities.